Whoops, I seriously need to remember to update this place! Sorry about that. 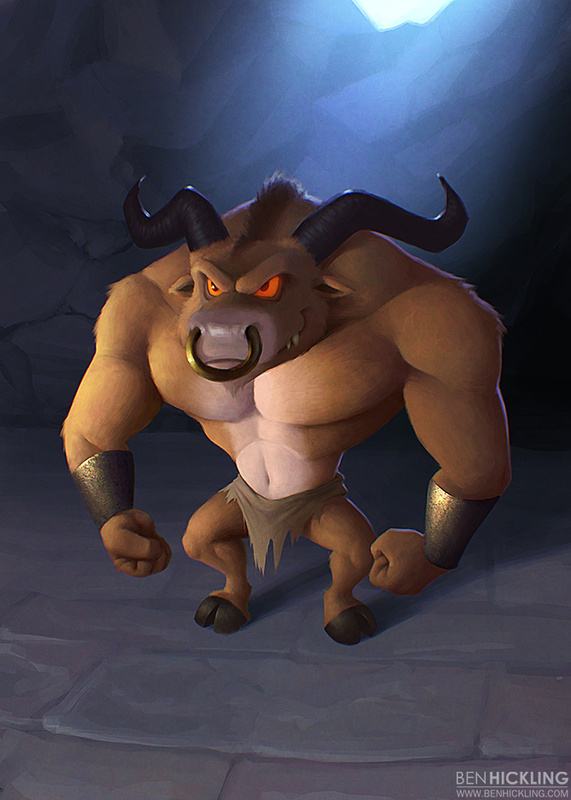 This overly muscled chap was painted for the upcoming iphone game Jak & Poi which has an interesting take on the rock, paper, scissors idea. I should be doing a few more cards in the near future, so keep an eye out for them!